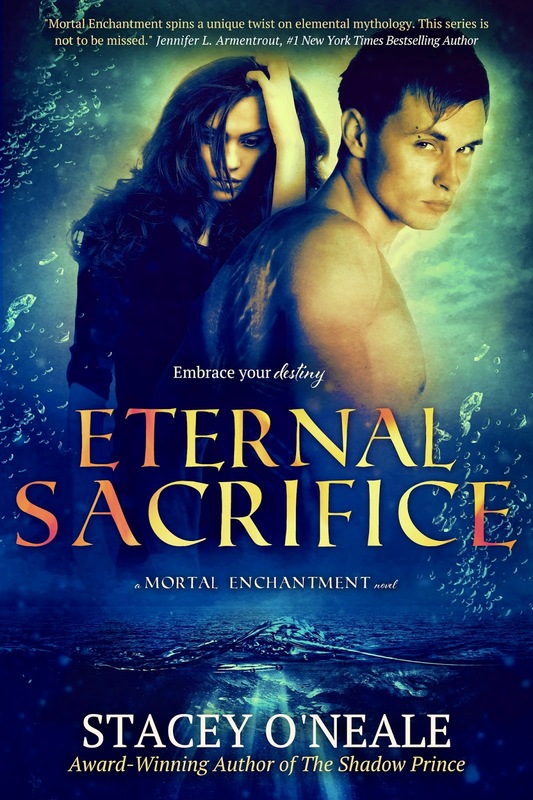 Eternal Sacrifice (Mortal Enchantment #4) by Stacey O'Neale. Publication: June 28th 2016 by Phoenix Reign Publishing. 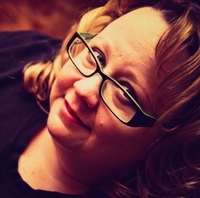 I have not yet had the pleasure of reading your books, but look forward to doing so. Even though all of the characters in this series are well written, my favorite is Marcus.